There are few things I love more than the combination of free and courses. FREE! COURSES! YES! Free online courses are popping up all over the interweb lately, which is good for you and good for me. I’m going to start with a plug for my own free course, The Free Email Course. If you want to learn how to set up and see results from your email list in one week, this course is for you! And now…let’s get our inner (and outer) nerd on with a great list of free online courses! 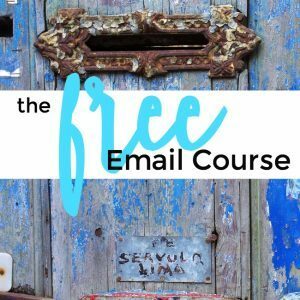 The Free Email Course from me! Pinterest Video Course from Oh So Pinteresting! 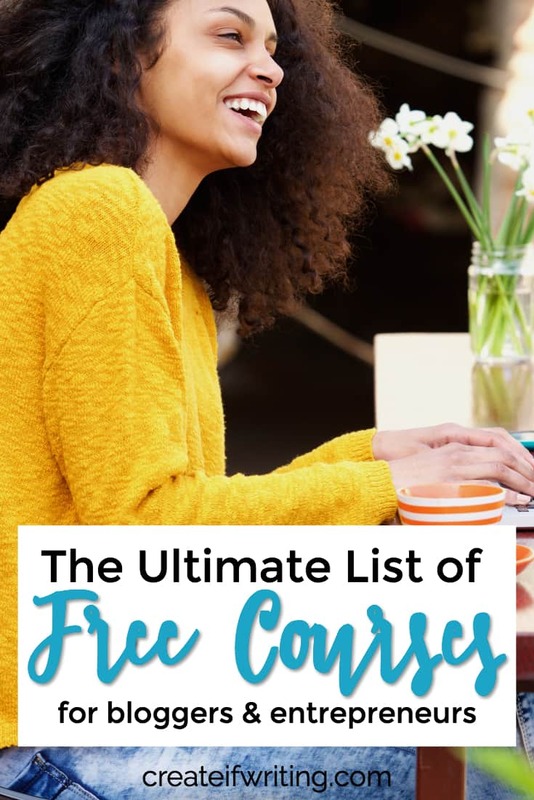 This list of free online courses gets me so excited! And a little overwhelmed! Feeling the same way? Just pin it for later! Then come back and enjoy some free course goodness. Have you taken any of these free courses? Do you have a free course I should include? Leave a comment and let me know! Great list! And yes, a bit overwhelming! Of course! They look fabulous. Thanks for creating great content! Great list! I am definitely going to check out a few. Thanks for compiling this. 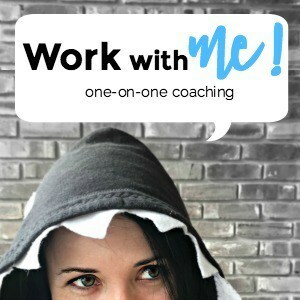 Love the list and plan to share it in a couple of facebook groups. I just wanted to let you know that Make Over Your Mornings is no longer free. (It’s still a great course and I’ve gone through it two times). Now to look around your site a bit more before I go checking out these courses! Thanks for letting me know. I took it off. I guess when I took it, that was during the free days! What a wonderful resource! And I certainly appreciate you including my Pinterest course. 😉 Going to check out some ones that are new to me now! It was shared in my Facebook group, and I can instantly see it being a go-to resources for so many people! Hi, Great list. I have been through a few. I also know of others that I thought were great, especially if you are new at blogging. Here is my fave’s in case you want to add them. I’ll check those out! Thanks for the recommendations! Awesome!! I love this list 🙂 Have taken a few of these, and now I have even more for my list! Kirsten, I totally missed this when it published. Definitely a great resource with some of my favorite. I just realeased a free training on how to setup and use Yoast SEO! It’s a question I get constantly when it comes to SEO so I’d love if you’d share it! So many courses that caught my attention! I’m definitely going to have to bookmark this page for later so I can eventually take them all! Thank you for this post! Great list and great topic breakdown! I will be signing up for a few. Thank you for creating this! Great article but it didn’t have evh-yteingrI didn’t find the kitchen sink! Wonderful resource for me as a newbie. Thank you so much! I need to get busy now! I have a free email course for getting started as a virtual assistant. 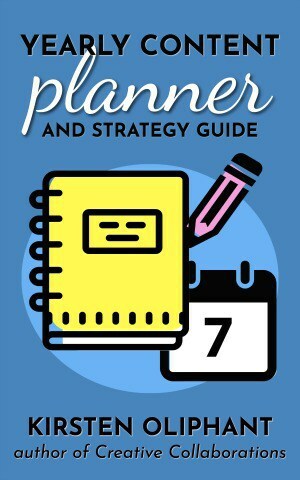 Could you please include my link here as well: http://bornbookish.com/2016/07/get-started-virtual-assistant.html ? I am in the process of starting my first blog! I am trying to change my life. I couldn’t be any more thankful to stumble upon this post! Thank you so much for sharing this helpful info! You’re inspiring! 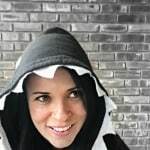 Thanks so much for this great list of free courses. I’ll share it with my followers. I just went through the facebook sos course. It was great! I was able to update a few things on my page and get some reminders about other things! Understanding ielts \from the futurelearn by the British council. Inside ielts \ from the future learn by cambrigh university. Also the futurelearn have other amazing courses about how to success interview and how to a write a successful resume CV. Have you wanted to try pinterest for your business but not sure where to start?? Maybe you are using it for your business but not seeing the results you’d hope!! Sign up for my free 5 day email series to grow your website traffic & email list in 30 days or less! This is awesom but I need to do to add my course in the list. I have 3 free courses. Great list! (A couple of the sites aren’t up anymore fyi) Thank you so much for sharing this! Such an incredible roundup of courses! Thank you for compiling this! I did take your email course over the summer-good stuff- Iooking forward to tackling these other courses- thanks again! Wow! this one is great roundup of quality resources. Its free!!. I am going to pin this . Thanks for the article! Thanks for featuring mine, Kirsten! Achieve your dreams with career guidance and online courses from Fair & Lovely’s online courses for women. Get the extra edge required to succeed in your career. Enroll in Fair & Lovely’s Online Courses for free today! So many here, this is awesome! I’m going to pick some to get stuck into. 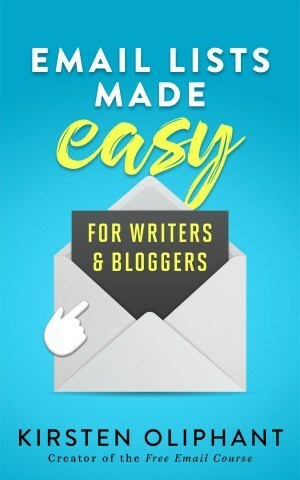 During the last months I was creating a free course for people who want to make a living blogging. I believe it may be worth to add it to your list. The course does not consist only of the theory. Every lesson comes with a practical part (homework) where I ask the students to do particular tasks. This way I lead them step by step, from basics like publishing using WordPress to advanced online marketing strategies. Thank you for sharing such a detailed information about online courses. Online courses provides us limitless many opportunities for learning & also gives innovative ideas for learning the courses. Please i need help on link building, my site is not ranking well. Wow!, Awesome list of free courses. I was searching the whole internet for that. I have also taken many Udemy courses but they cost more. Hope these will work for me! Wow! Thank you for sharing such a detailed information about online courses. Online courses provides us limitless many opportunities for learning & also gives innovative ideas for learning the courses. Thank you for posting the valuable information about the Data science Online Training.And every people easily understand about your posting, and I am learning a lot of things from your posting,Keep it up. Content is Fantastic. Very satisfied after visiting this site..Thanks for sharing great content with us. and detailed techniques to achieve the desired career goals to focus more on placement. Learn how to find any company information quicker and easily with using my techniques. Don’t take tension… Learn 1 freelancing skill within 1 hour and start your freelancing career…. Thanks for putting this list! I love how you organized this list! I plan on trying a couple myself. Thank you!